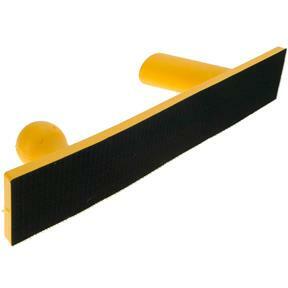 This Flexible Sanding Block is made of moulded rubber and accepts hook and loop sandpaper. Flexible sanding surface is ideal for contour sanding such as auto body work. 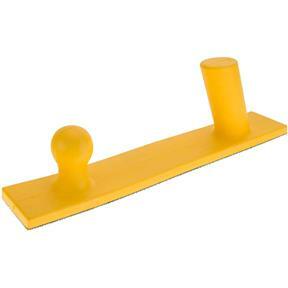 Sanding surface measures 2-3/4" x 15-1/2".